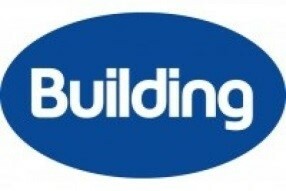 Listed below are some useful links to industry related companies that you may find beneficial. 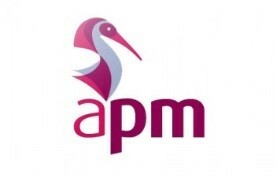 The APM provides products and services including registered membership and qualifications, events, publications and online which aims to develop and promote the professional disciplines of project management and programme management, through a programme called the "FIVE Dimensions of Professionalism". 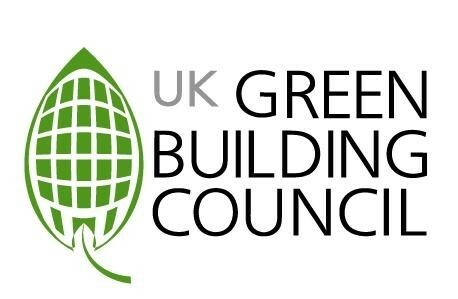 Published since 1989, the only magazine in the UK dedicated to green building. 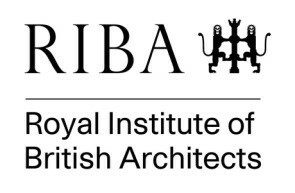 RIBA is a professional body for architects primarily in the United Kingdom, but also internationally, founded for the advancement of architecture under its charter granted in 1837 and Supplemental Charter granted in 1971. 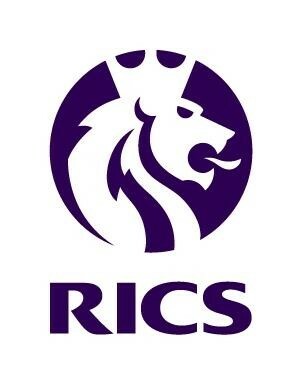 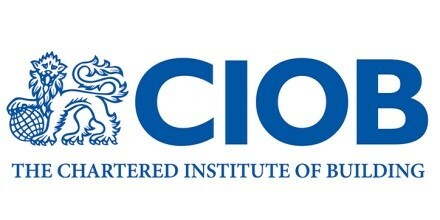 The Royal Institution of Chartered Surveyors (RICS) is an independent, representative professional body which regulates construction and property professionals in the United Kingdom and other countries around the world.